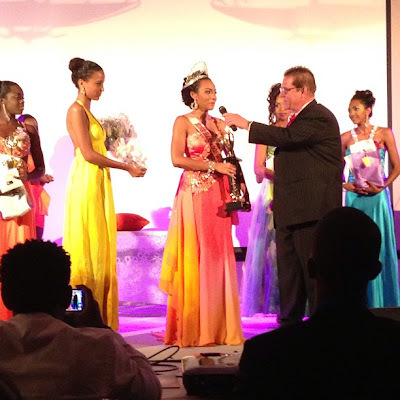 18 year old Regina Ramjit was named Miss Barbados World 2013 a short while ago. 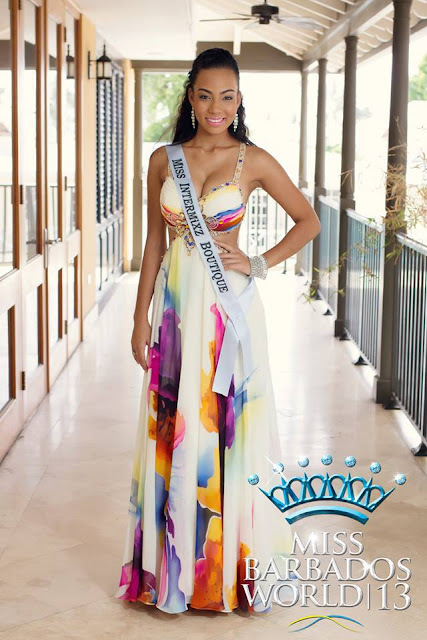 She defeated 6 other delegates to win the crown and the opportunity to shine on the stage of the 63rd Miss World Final on September 28 in Jakarta, Indonesia. 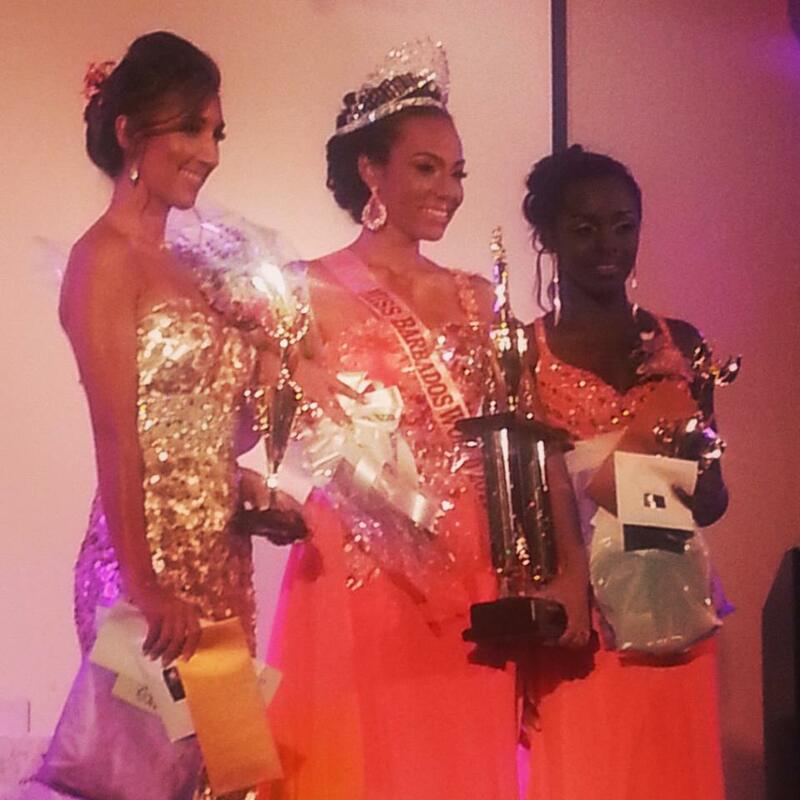 The first runner-up was Janine Hinkson and the second runner-up was Shanica Prescod. Not bad but not a crown contender either.